Cagayan 3rd District Representative Randolph Ting on November 17 said he did not reject the ruling PDP-LABAN’s invitation to join the party. The Cagayan politiko on November 17 said he does not need to join PDP-LABAN because he already has a working coalition with it. Ting said he can support President Rodrigo Duterte without joining the ruling party. “I am very supportive of the president so I don’t think there is a need for me to join PDP because our party is in coalition with Partido Demokratiko Pilipino. So wala namang problema,” he said. 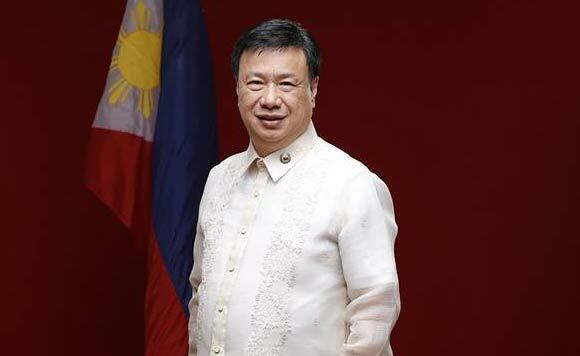 Cagayan 3rd District Representative Randolph TingCagayan politikoPartido Demokratiko PilipinoPDP-LabanPresident Rodrigo Duterte.